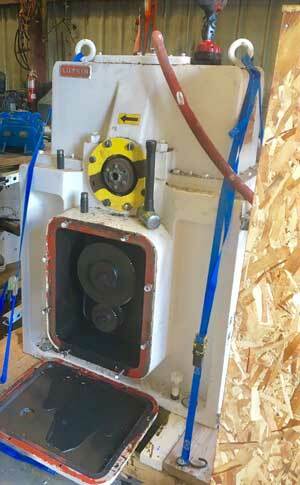 United Gear Works has over 55 years of experience repairing gearboxes, pumps, and gears. We know how important this equipment is for you and our services are available 7 days a week, 24 hours a day. We rebuild and repair all types of Gears, that are chipped, cracked or simply worn out. By building them back to O.E.M Specifications. We also Specialize in repairing Crane Wheels, Pumps, Rolls, Screws and Barrels, cutting equipments, Gearboxes and Gears. 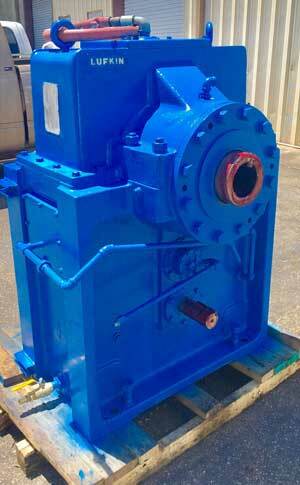 United Gear Works has the experience to rebuild & repair a variety of gearbox types including Helical, Hypoid, Worm, Spiral Bevel, Planetary, Traction Drives and Spur. Our skilled technicians has advanced equipment capabilities, you can be sure that we will find and solve the problem very quick and efficiently. United Gear Works is your only choice for industrial gear and gearbox repair, pump repair, injection molding screw repair extruding screw repair, crane wheel repair, industrial shredder repair and many more kinds of industrial machinery. We maintain levels of excellence in quality, productivity and customer satisfaction to compete effectively in the market place, United Gear Works focuses on medium to high quality gearing applications as we feel this is our niche in the market place. Thanks for choosing United Gear Works! You made the right choice! Please call for emergency repairs 1(800) 495-7773.